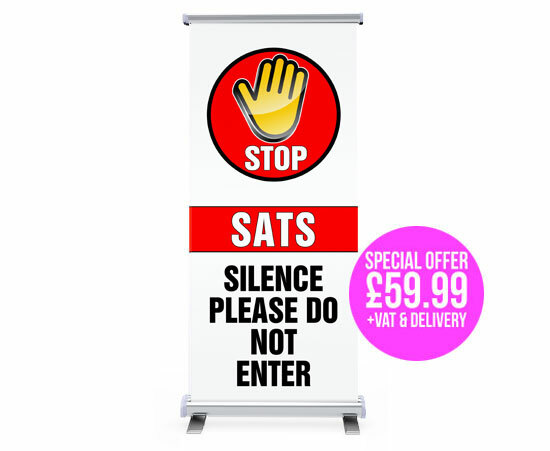 A pull up banner to alert people of SATS exams in progress. 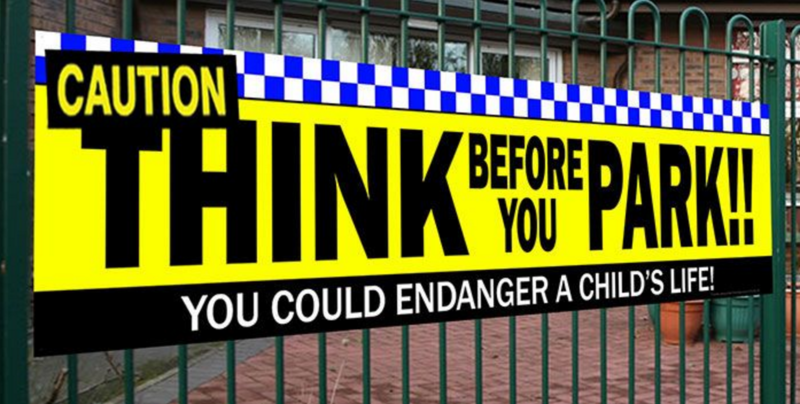 Help deter dangerous parking outside your school with our eye catching “Think before you park” Banner! 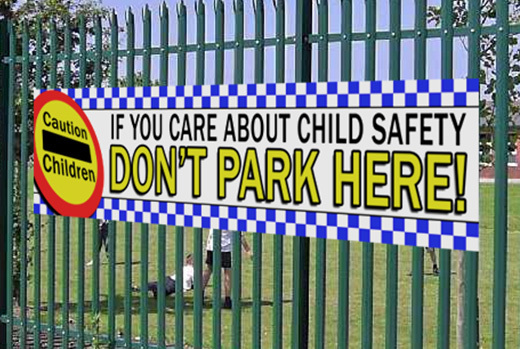 If you care about child safety – Don’t park here! 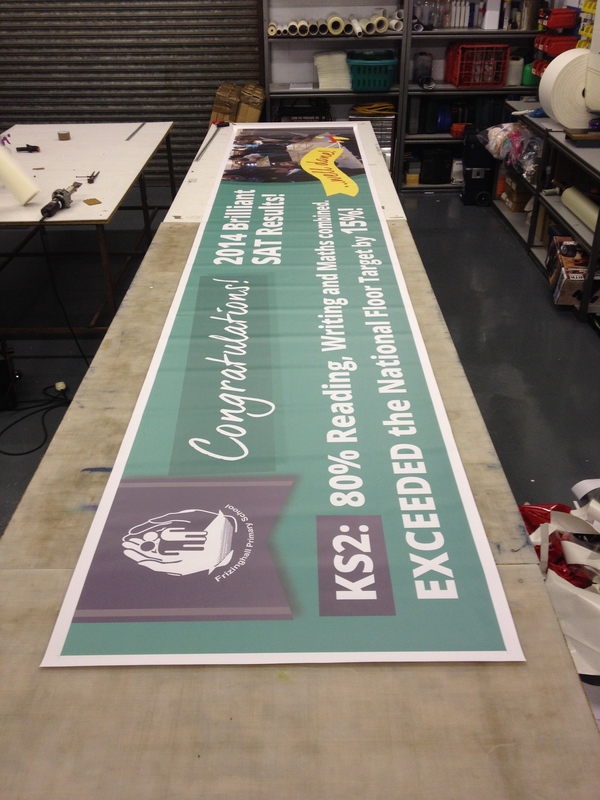 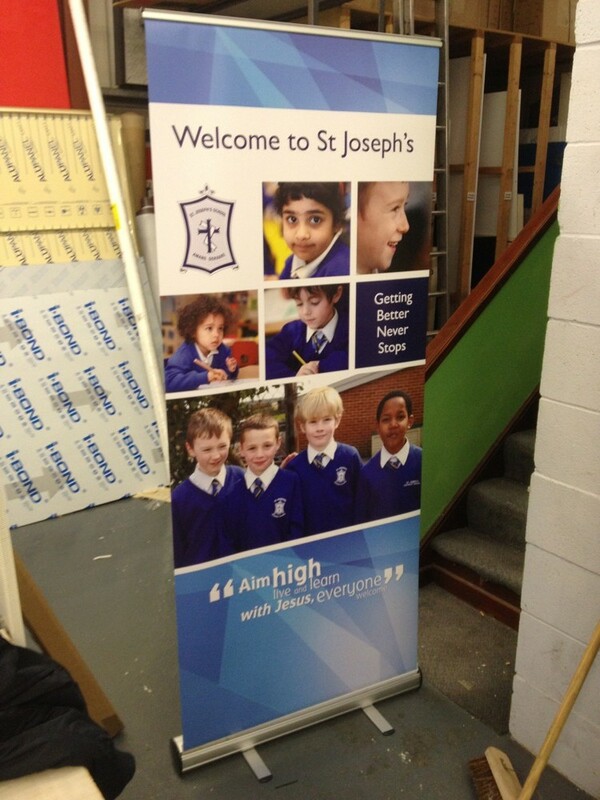 8ft x 2ft banner, comes with cable ties for fitting. 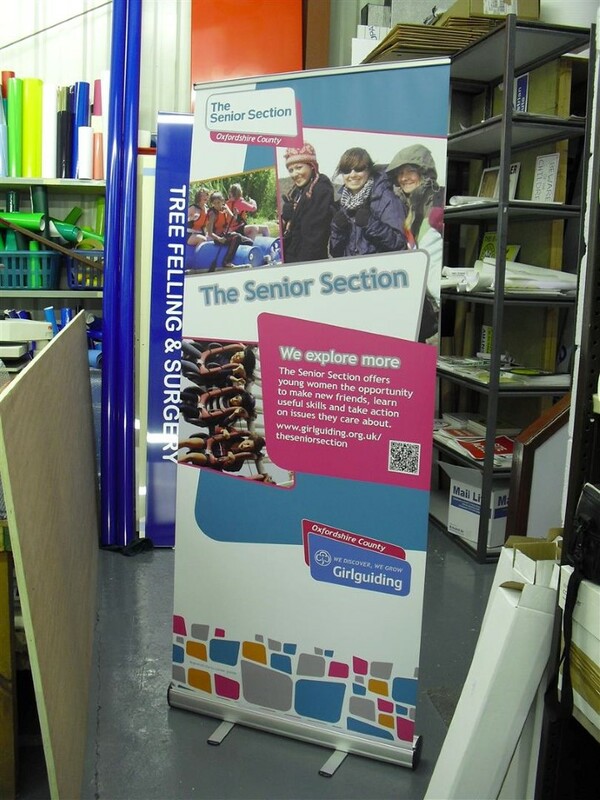 Please contact us if you would like to customise the design. 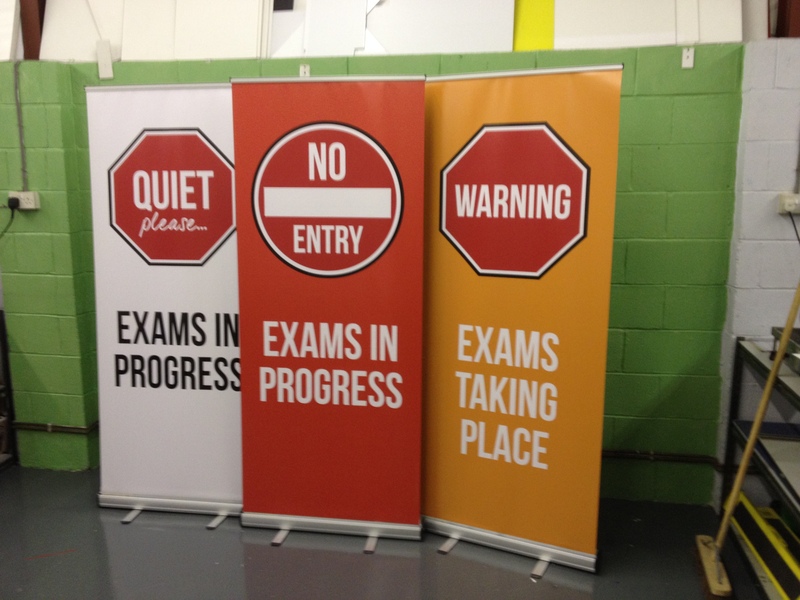 A pull up banner to alert people of an exam in progress, choose from three styles: “Quiet please”, “No Entry” or “Warning – Exams taking place”. 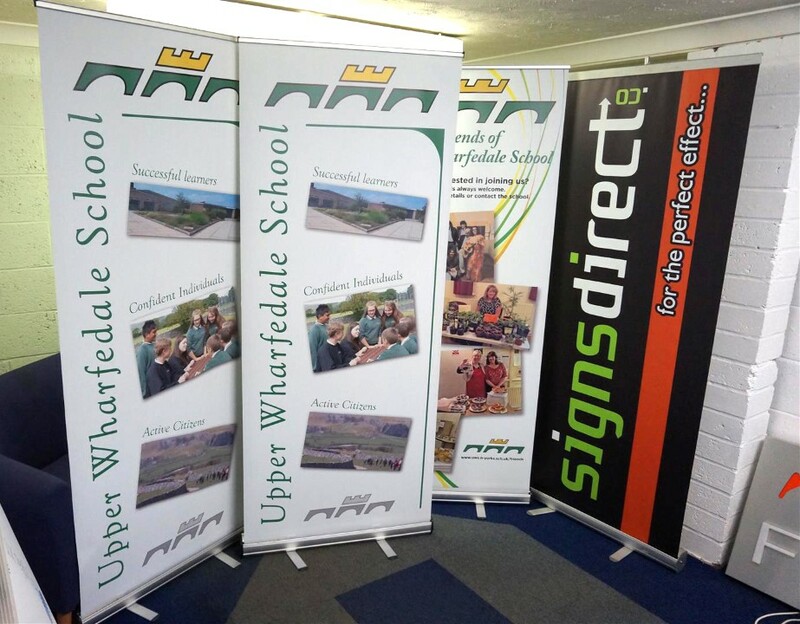 Our pop up banners feature a snap cliip top rail, a zip up carry bag, printed onto high quality thick grey backed lay-flat material with an anti-scratch finish which has no need for lamination for general use. 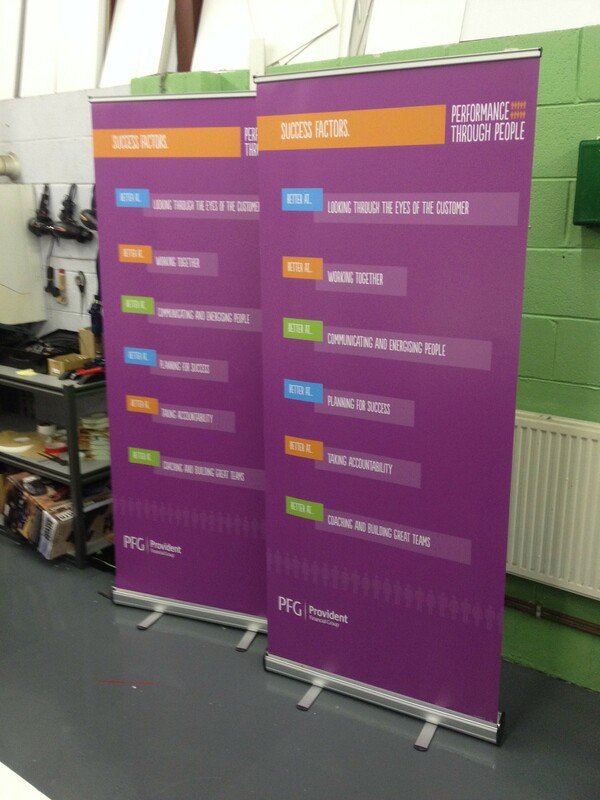 Our high quality printers have great colour matching and produce vibrant and striking colours. 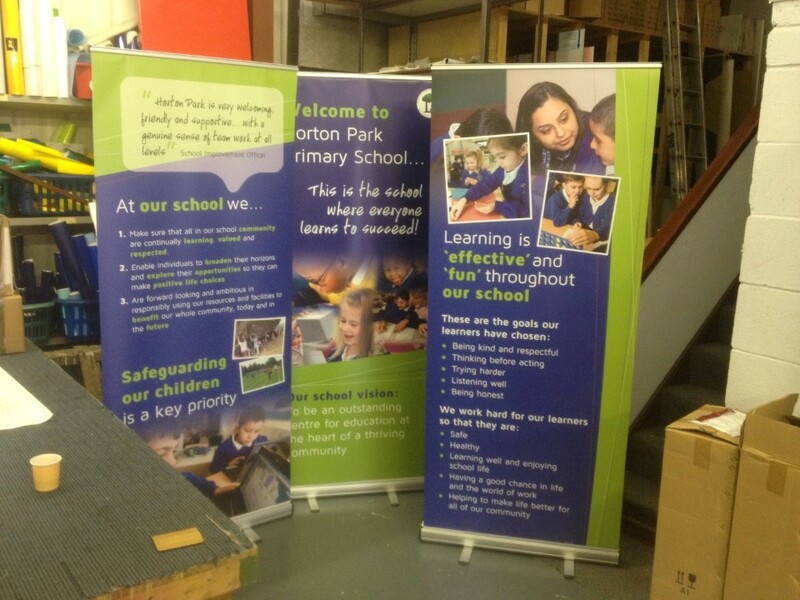 A pull up banner in carrier bag, with your own printed design in full colour. 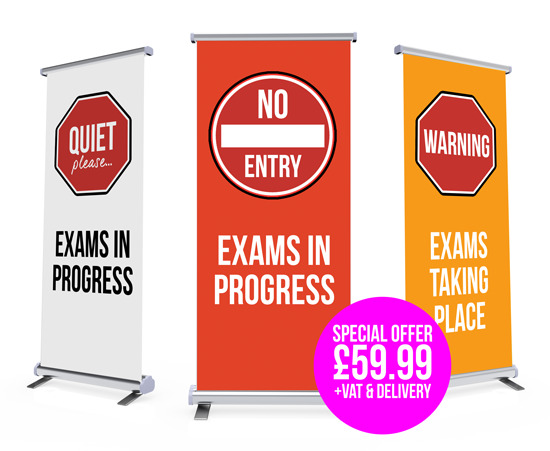 3 custom pull up banners for the price of 2. 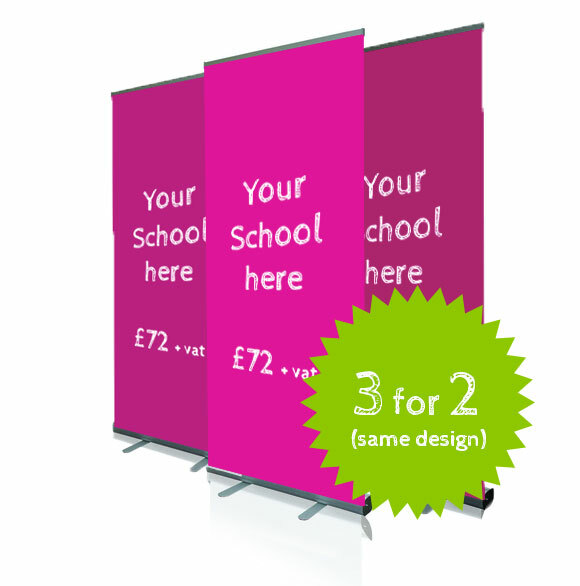 Must be same design for each banner. 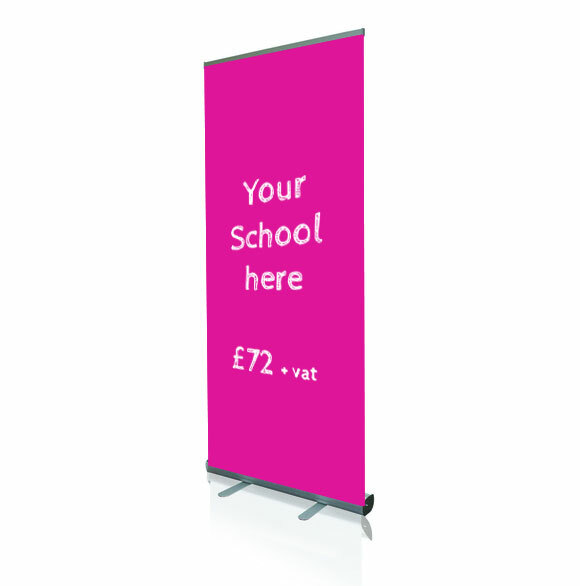 We will contact you for artwork.